With heart disease accounting for about one in four deaths every year in the United States, protecting your heart health is one of the best ways of improving your chances for a long, happy life. 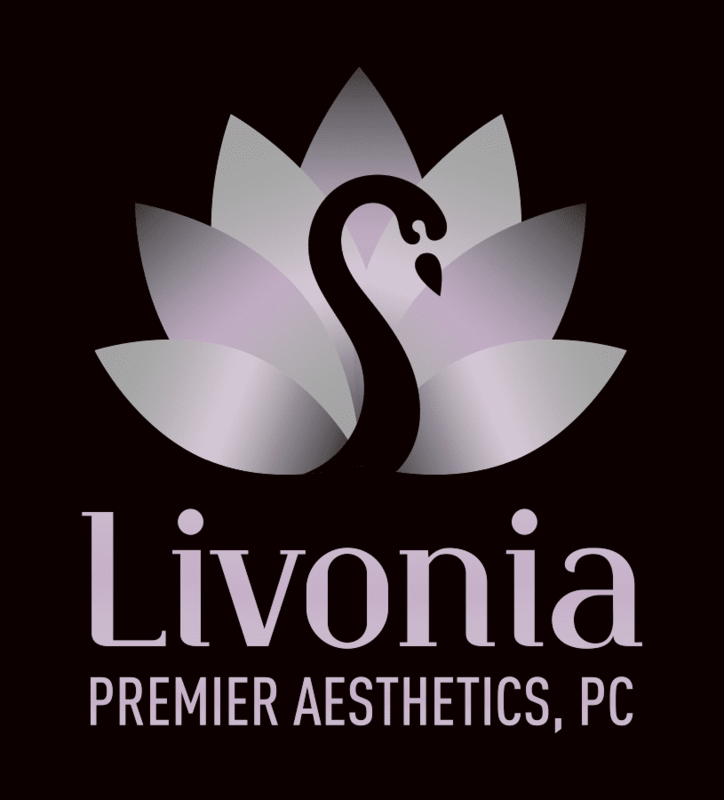 The medical caregivers at Livonia Premier Aesthetics in Livonia, Michigan, take your heart as seriously as you do. They will assess your current condition and work with you to develop a lifestyle and treatment plan to keep you on track. Call the office, or request an appointment online today. An umbrella term covering any condition that affects your heart, heart disease includes things such as coronary artery disease, rhythm issues, and heart defects, as well as other ailments. The symptoms of heart disease depend on which particular condition you have, though many of the symptoms are common, given the major role the heart plays in your overall body function. What are the symptoms for the various types of heart disease? Most of these symptoms are shared by other heart disease conditions, such as heart infections, valve diseases, and weakened heart muscles. Seek emergency medical care any time you’re feeling unusual shortness of breath, chest pains, or fainting, and follow up with your physician at Livonia Premier Aesthetics. Treatments depend on the type of heart disease you have. Lifestyle changes are common, including low-sodium, low-fat diet, moderate exercise, limiting alcohol use, and stopping smoking and other tobacco products. Medications may also help some heart conditions, such as nitroglycerine pills for angina. If your heart disease should advance sufficiently, other procedures including surgery may be necessary. Monitoring and managing your heart condition with your Livonia Premier Aesthetics physician is a prudent choice. Contact our office today.